How can you know if a church campaign will help your church grow? Are you willing to try something new to see growth in your church? Now is the time to think about making a bold move in the fall. Growth doesn’t happen if we don’t try and if we don’t plan for it. Churches grow when we do things to attract and welcome newcomers. The growth in my church isn’t steady. It comes in leaps and bounds. Like when we have a church campaign. Church Campaigns are a sermon series that layers in small group studies and daily personal readings all on the same topic to multiply the learning and growth across your church and to reach into your community. Campaigns are a strategic way to grow your church in size and maturity and connectedness. Interested, but cautious? Here’s a little quiz to help you weigh the cost versus the benefit to your church. 1. Do you have capacity to take on a new project? You, personally. How are things at home? How is your workload at church? Things are never easy in ministry, but if you’re in crisis mode, you should wait on a campaign. If you’re feeling a little stuck in a rut, however, then you, personally, could use a campaign to get going again. 2. Does your congregation have capacity to take on a new project? And what about your church members? Are things status quo for them? Then your church needs a campaign to ignite some momentum. Sometimes a church is in enough turmoil that a project like a campaign isn’t feasible. 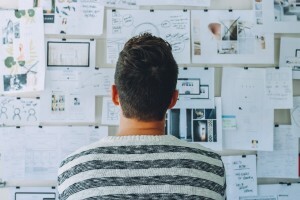 Look down the road to when this season of trouble will have passed, and tentatively plan a campaign a year from now to give the church a new project and a quick win. 3. Do you feel excited and optimistic about the possibility of doing a church campaign? 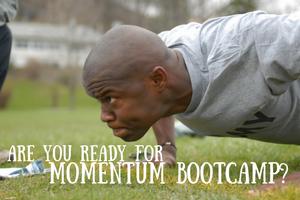 Do you think a campaign could boost your numbers, momentum, and maturity? Does that excite you? Good. 4. Do you think your small groups or Sunday school classes will go along with using the study materials during the campaign? Be ready to cast some vision for church-wide unity and excitement to get them on board. Get ahead of their choosing a study for the fall, and ask them to join you in a church-wide adventure. 5. Can you find some money to do some marketing to invite your community to the campaign? Do you have some marketing or special event money in the budget? Do you have a generous donor who might enjoy inviting your city to join your church for the campaign? Outreach has ready-made marketing tools for several of my favorite campaigns to make it easy to invite newcomers. 6. Can you learn how to hold a successful Church Campaign? No worries if it’s all new and you’re not sure how to proceed. Holding a church campaign is not hard, and I’ve got it laid out step-by-step. When you’re ready for more detail, check out these posts. They will make you an expert. If you haven’t already downloaded The Ultimate Checklist to a Church Campaign, get it now. It’s a week-by-week checklist that will help you prepare for a campaign that succeeds beyonds your expectations. Rick Warren says that church campaigns are the secret sauce of Saddleback Church’s growth. I’ve seen it at my church, too. A Bible Questions church campaign will lead your church through a 6-week series devoted to helping them understand and love the Bible. Starts with Bible basics and teaches people how to study the Bible for themselves. 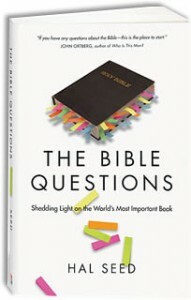 Answers the top twenty questions people have about the Bible. Develops a daily devotional habit in just a few pages a day. Encourages people to join small groups for thought-provoking discussion. New Song grew by 10% during our Bible Questions campaign. This is a good campaign to choose if it’s the first campaign you’re doing with your church because it will challenge and grow your believers and still appeal to newcomers. Learning to love the Bible more is a good thing! 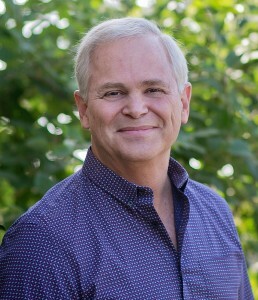 Here’s a story from Larry Barker about holding a Bible Questions campaign in his church: How to Get Everyone on the Same Page in your Church. Through the 5-week I Love Sundays campaign, your members and visitors will discover how their relationships, work, finances, and health can all be transformed by the decision to make Sunday the best day of their week! Just as God rested on the seventh day after creation, He wired us to also need rest, relational connection and spiritual renewal once a week. 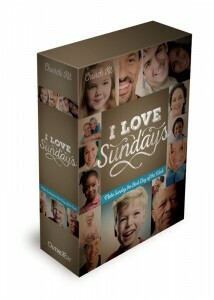 Living Sundays the way God meant for them to be will lead to benefits that cascade into just about every area of life. During our I Love Sundays campaign, we added 200 new people in small groups, 50 people came to Christ, and we saw our attendance bump 17%. This is a good campaign to choose if you sense that your church members are distracted or complacent. It will help reignite their passion for church, and re-prioritize their lives and families. 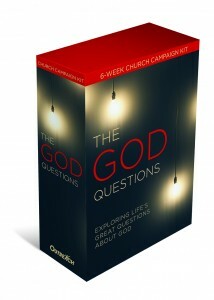 In this campaign you will answer your community’s questions about God! 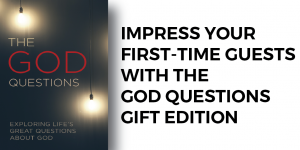 Lead your church through a 6-week series devoted to helping them understand and be able to answer their foundational questions about God. Poses tough questions about God, and leads people to discover the answers through logic, secular research, and the Bible. This is the campaign to choose if you are ready to attract unchurched friends and neighbors to your church and to equip your believers to answer the questions people commonly ask about God. Order a campaign kit now. 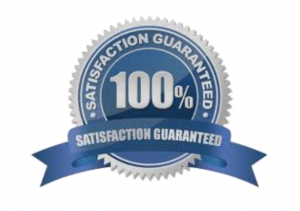 We always provide a 30-day satisfaction guarantee. 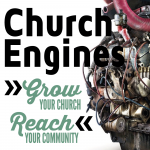 Prayerfully choose a church campaign that will help your church grow. Set the dates for your campaign. Give yourself at least 3 months lead time. September, January, and following Easter are the best times to launch a campaign. Start talking about it with your staff, Board, and key leaders. We just finished up the God Questions series with a question and answer panel. Great series! I’m glad the Campaign went well for you Gary! I’d love to hear more specifics, if you’ve got time to share them.